Melanie joined our Data Management Team in July. 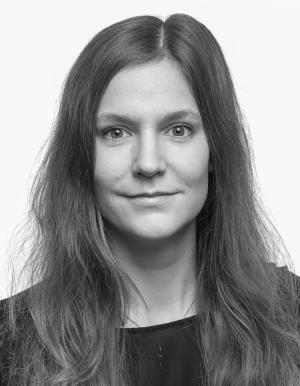 She studied biology at the University of Zurich and works as a trial coordinator at the Inselspital. Welcome Melanie!